London is known throughout the world as a European centre for arts and culture, no matter what time of year it is, which makes a visit, whether for a day, a weekend or longer, all the more interesting. 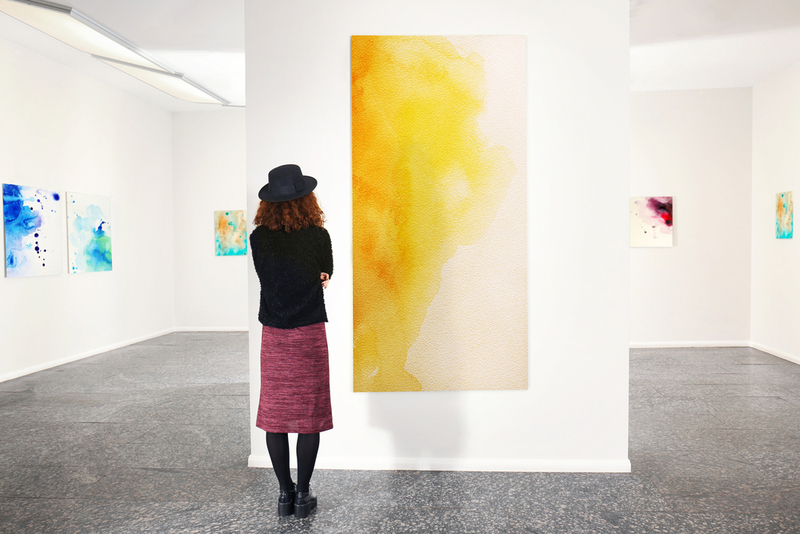 Those making the most of our luxury London hotels special offers will be delighted to hear that many of London’s most exciting art galleries are within just a few minutes’ walk or Tube ride from our hotel doors. Here are just some of the autumnal offerings from London’s most celebrated and loved art galleries that are not to be missed. The 21st century has been good to Frida Kahlo, and over the past few years her artwork, philosophies and image have become especially iconic for art lovers of all ages. Though she died more than 60 years ago, her artistic flame lives on, and her colourful, vivacious and fearsomely personal works are finding the audience they have always deserved, thanks, in part, to her iconic image’s use in art and design today. Frida Kahlo: Making Her Self Up celebrates the life and works of the incredible Mexican artist and looks in depth at the image that has enabled her to achieve such posthumous fame. The exhibition consists of personal artefacts and clothing belonging to one of Mexico’s most compelling children and is the first time the collection has been exhibited outside of her country. Just a half hour walk from our hotel on Westbourne Terrace, the V&A is always a must-visit gallery. 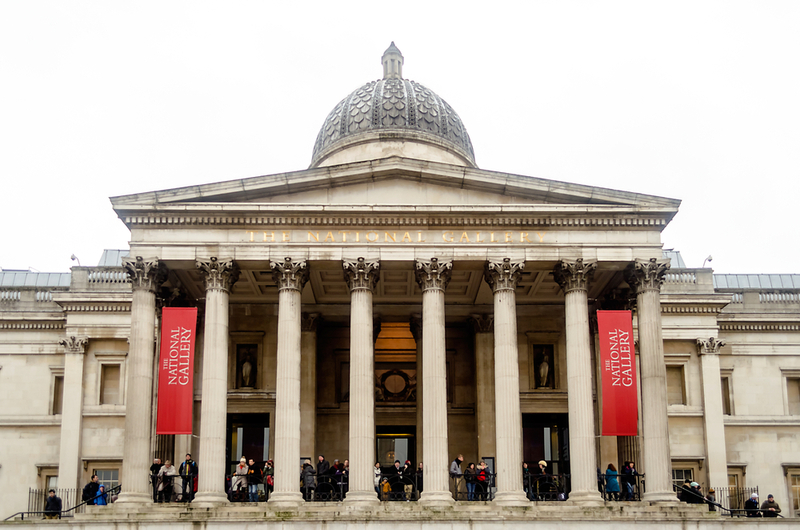 For those planning on making use of our luxury London hotels special offers on more than one occasion, you must take a look at the exhibitions at The National Gallery. An icon of British culture, art and architecture, the building itself is nestled amongst a collection of London’s most recognisable statues and structures. Take the Tube from Westbourne Terrace to Trafalgar Square and try not to be distracted by some of the most wondrous monuments in the UK before you enter. A History of the National Gallery in Six Paintings is an ongoing series of talks that are taking place throughout the autumn this year. Looking at works such as Turner’s The Evening Star, Sebastiano’s Raising of Lazarus, the conversations touch on how these pieces have shaped the iconic gallery. The Serpentine Galleries make up many of London’s most interesting buildings and the Serpentine Pavilion is the newest addition. Situated in the heart of Hyde Park – a must-visit location for any London visitor – the Serpentine Pavilion was designed by Frida Escobedo. The Radical Kitchen 2018 series is comprised of a number of talks and discussions and takes place on select Thursdays. Territorial Agency: FOSSILS is just one of the many fabulous examples. Head along in September to join architects and urbanists as they consider fossils and enjoy food and discussion.